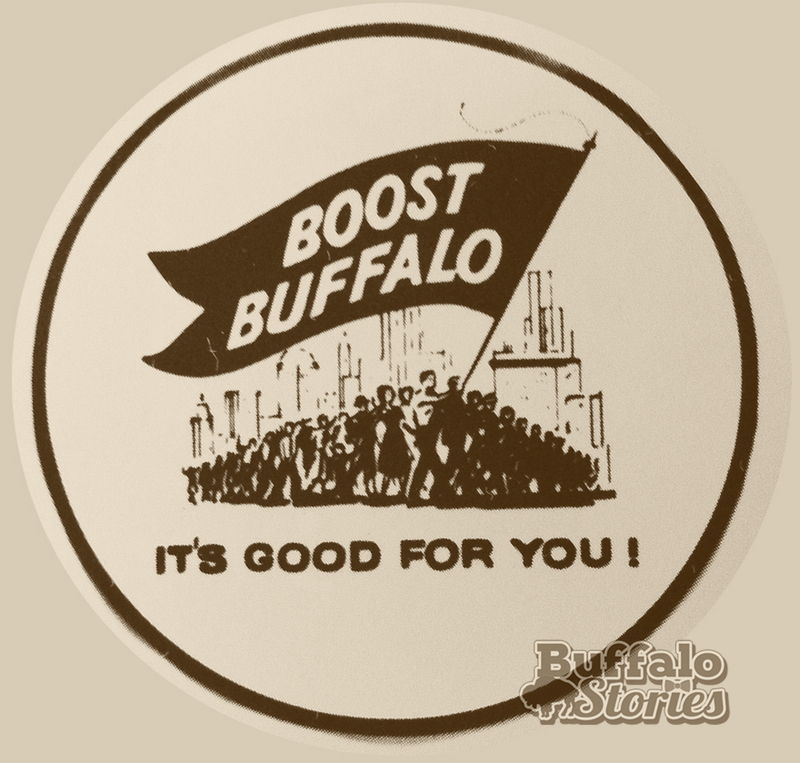 If you were around in Buffalo in the 1960s, you can’t help but remember the “Boost Buffalo” jingle. The Boost Buffalo campaign started hitting Buffalo radios, TVs, and with 10,000 bumper stickers in 1960, organized by the marketing men of Buffalo. 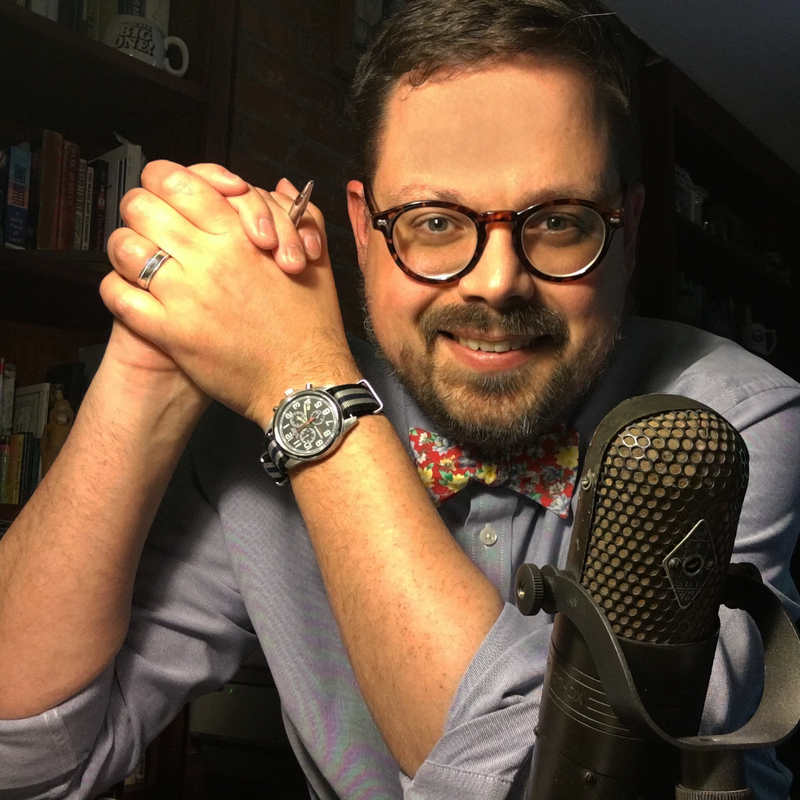 LISTEN: Boost Buffalo... OR ELSE! Buffalo’s Chamber of Commerce seemed to blame the massive hemorrhaging of industry from Western New York on the bad attitude of Buffalonians. 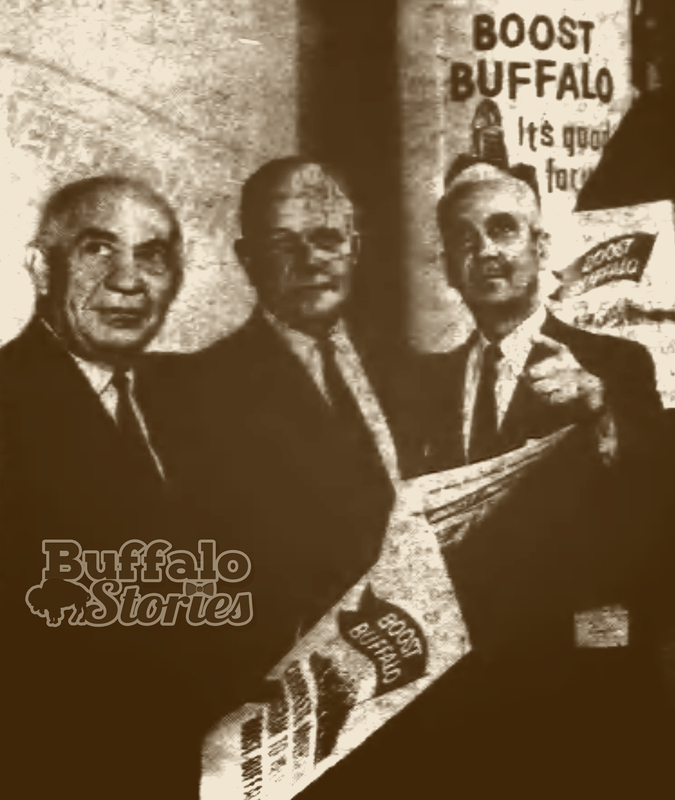 Clifford Furnas, Henry Comstock, and Mayor Frank Sedita kicking off “Boost Buffalo,” 1960. Henry Comstock of Comstock Advertising which created the Boost Buffalo campaign and jingle. 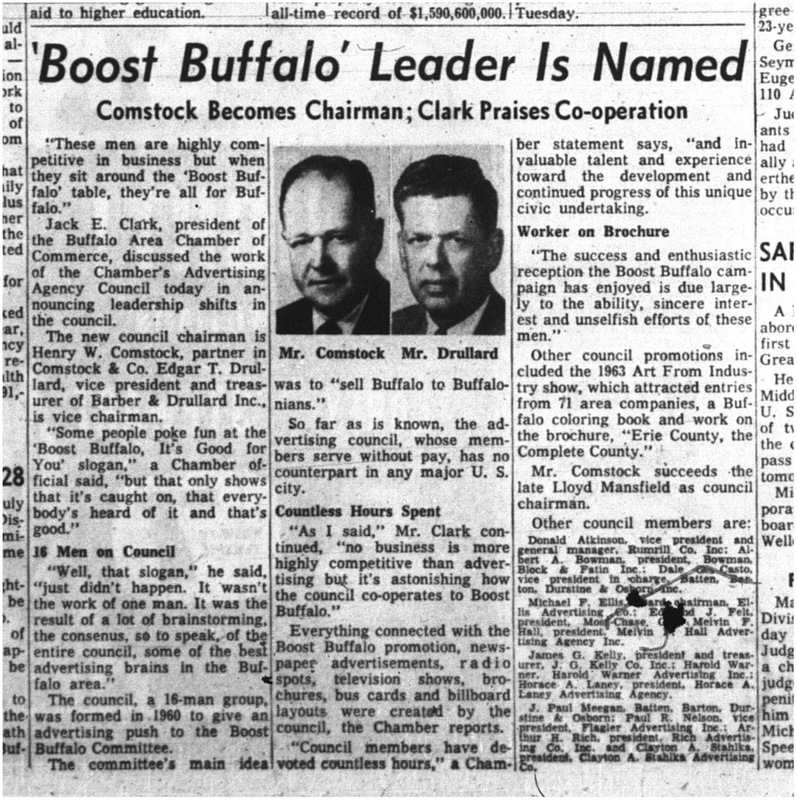 If you grew up in Buffalo in the 1960s, you can’t help but remember the “Boost Buffalo” jingle. But that was the idea behind the slogan, as it was explained in 1964 when the special Chamber of Commerce “Boost Buffalo” committee elected new leadership.